Cookies are a crowd pleaser. They make excellent workplace treats, Xmas or birthday gifts, or just a sneaky little snack! 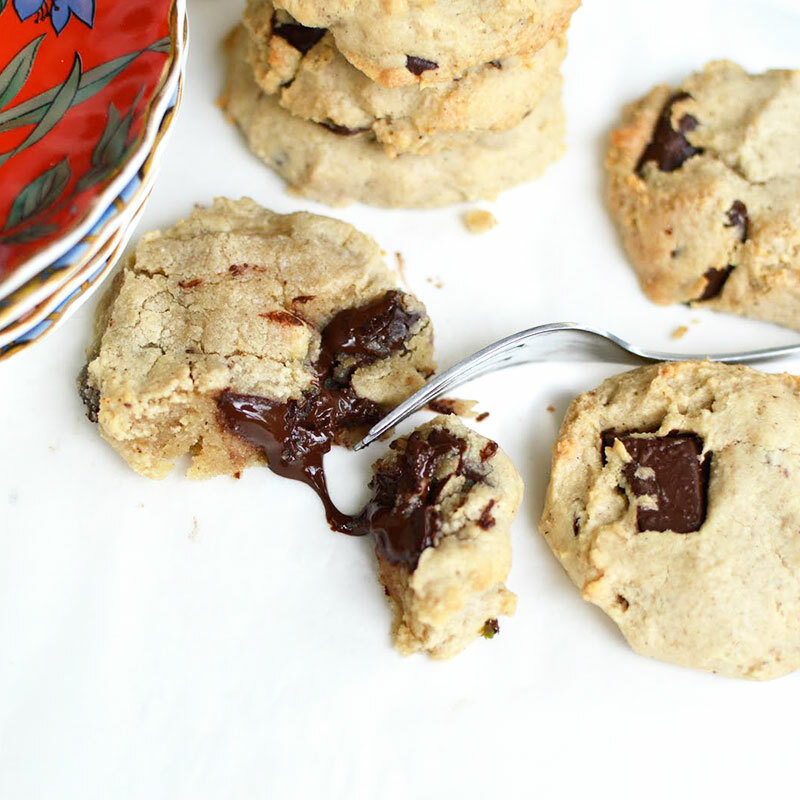 This vegan Chocolate Chip Cookie recipe is guilt-free (so you can enjoy a couple of extra pieces) and guaranteed to be a crowd-pleaser. 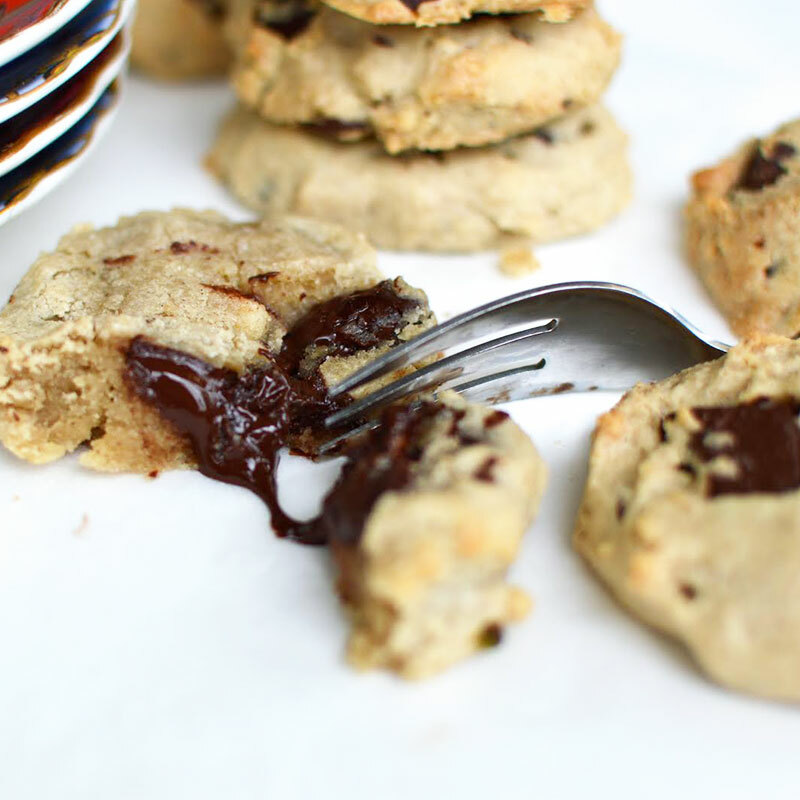 The best part is, these cookies can be whipped up in just 6 steps! Can we sub the buckwheat flour for coconut flour or more almond flour ?